HODI has developed a unique programme with the motto “Shoot to Score, Not to Kill” that aims to reinforce and promote the peaceful resolution of conflicts in areas of persistent tribal warfare. Using football to engage soldiers and young people from around the region of Marsabit, Kenya, HODI is able to initiate group discussions which allow everyone involved to share their experiences on how tribal clashes have impacted on their lives. 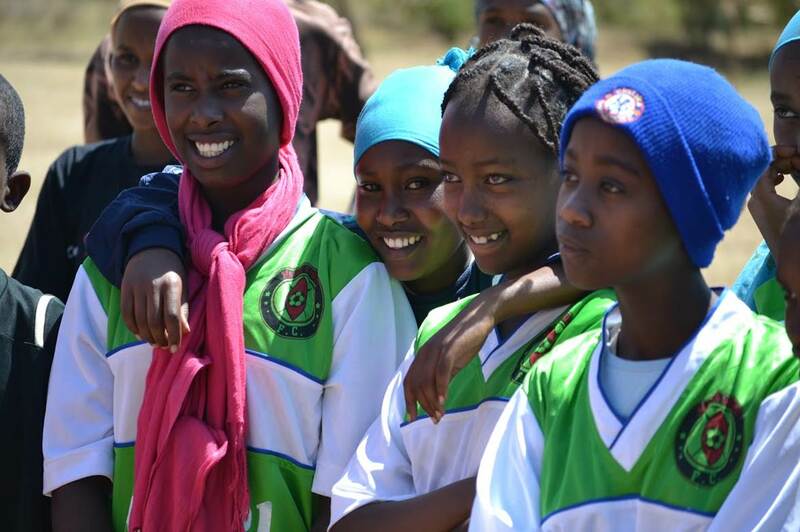 Through football HODI is also empowering women and girls to have a more active voice in the community. HODI trains paralegals that aim to provide legal aid and has also started a programme on education on alternative livelihoods for girls and young mothers. Graduates of HODI develop into role models in their communities, actively looking for ways to continue the peace-building process.